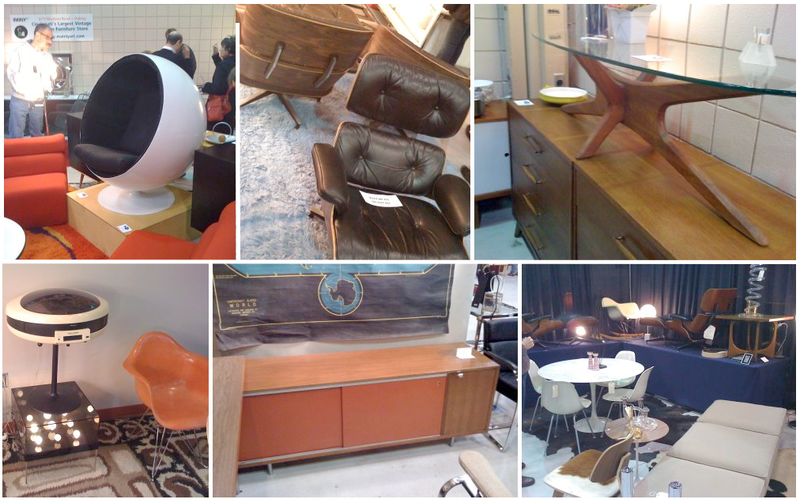 Mid Century Modern Furniture Show. The bitter cold misery of February is warmed by one realization; it's time for the annual 20th Century Cincinnati show. This will be our third year attending the annual show. We're buoyant with excitement. 50+ dealers. From all over the country. All packed into one room. All bringing their best stuff. All for you. Here's a sampling of goodies from the past two years. We suspect this year will not disappoint. • February 26 - 27, 2011 11 a.m. - 5 p.m.
We've created a Facebook event to keep track of who's going. RSVP to be a "cool kid". Let's plan on grabbing some post-show dinner at one of Cincy's fine noshing establishments. Wow, looks great, wish we had some of those goodies to buy here. We never get anything like that here in Miami. We're supposed to be such a hip city, but few here seem to be into modernism. 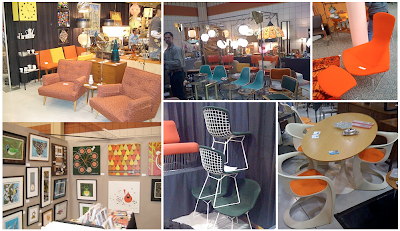 The Miami modernism show has been cancelled here for two years now. Why? Not enough vendors. Why? Few if any buyers attending the shows. wow! that's awesome!!!! have fun, wish i could make the trip over! Can't wait to see what you scored in Cincinatti! 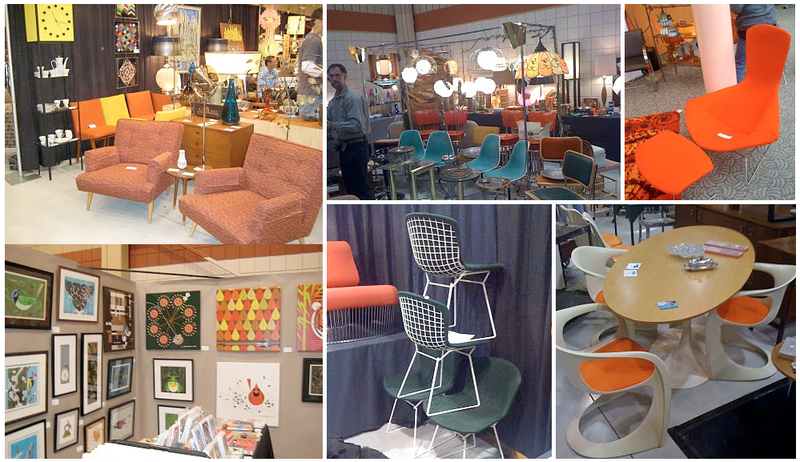 Nice designs, nice looking show and a great collection of furniture! It's great to see shows like this.